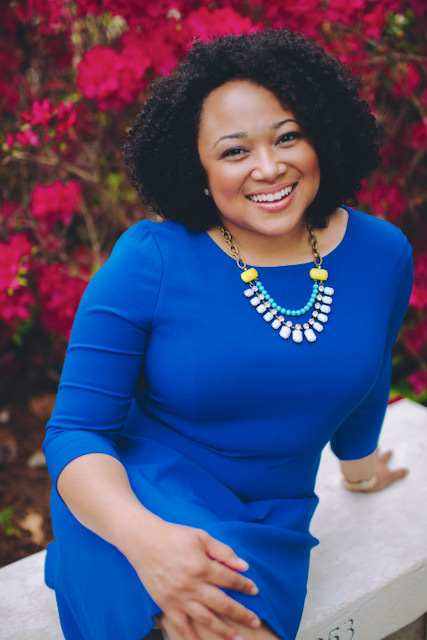 Dani Parker Moore is Faculty Associate Director of the Anna Julia Cooper Center and Assistant Professor of Multicultural Education, Critical Pedagogy and Social Foundations in the Department of Education at Wake Forest University. She received her B.A. from North Carolina Central University, a Masters in Social Science from the University of Chicago, and a Ph.D. in Education from the University of North Carolina at Chapel Hill. Her research interests include black mothers and their experiences with youth mentoring programs, and first-generation and underrepresented students’ access to college and graduate school. Her research also focuses on the ways in which parents utilized partnerships to leverage outcomes for youth of color, which particular focus on the campus-based CDF Freedom School, where she serves as Executive Director. The Anna Julia Cooper Center- CDF Freedom School is 6- week summer program focused on building strong, literate, and empowered children prepared to make a difference in themselves, their families, communities, nation and the world today located on the campus of Wake Forest University, serving rising 3rd-5th graders. Tonight @RaquelWillis_ is at @cantuqueerUCSC of @ucsantacruz for their Stonewall Speakers Series. Event begins at 6PM. Doors open at 5:30.
.@VilissaThompson is in Denver today for the COWY @AHEAD_USA Spring Conference. It's not too late to make it to the plenary keynote at noon!